A Fire Safety Audit or a Due Diligence study of an existing building involves investigating the standard of fire safety currently achieved. In most cases an audit can be carried out with no or only minor opening up works. The Audit will outline the main areas of non-compliance and will advise on what remedial actions should be taken to ensure compliance with building regulations. A Fire Safety Audit is critical where fire safety deficiencies are suspected to protect occupants of the building and the operating business itself. 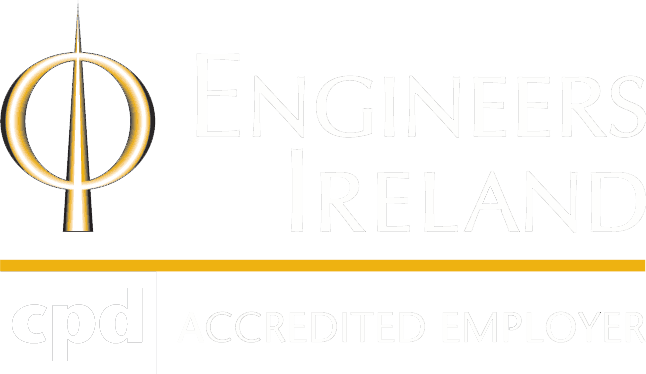 We endeavour to provide the most cost effective and least intrusive Fire Engineering Solutions to our clients.